If you are under the age of 18 and wonder why I like to grumble so much about the state of Capcom these days, then who better to find out from then Capcom themselves?! Thanks to twelve classic titles recently announced for the Wii U and Nintendo 3DS Virtual Console, it is now easier than ever to get a solid look into the legacy of what used to be one of the leaders of the video game software scene. Just a quick note, all of these games are coming to Wii U, and the Nintendo 3DS will be getting only three. So many games to choose, so little time to play them all! Where should you start!? Luckily, you’ve come to the right place, and I’ll be more than happy to advise you in getting a classic Capcom fix. We’ll start off with the NES games. 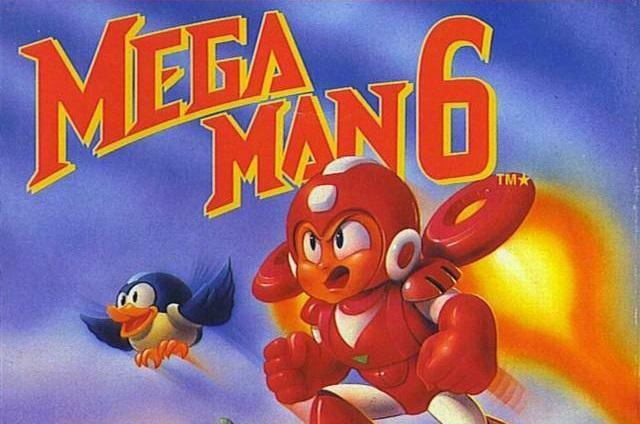 Everyone needs a little Mega Man in their lives, but when you are asking between Mega Man 5 and Mega Man 6, you are almost assured to get a universal groan of indifference from fans of the old series. Ignore thine foul knaves! Mega Man 6 might star some of the dumbest robot masters in the series, but the non-linear levels, Rush Armor upgrades, and even the secret boss battles makes it one of the series’, and even the NES’ for that matter, under-appreciated gems. Mega Man 5 is just boring, so don’t even bother. Also on the NES front, Street Fighter 2010 is an outlandish action game unlike anything out else there. Sure, it has nothing to do with the real Street Fighter series, but don’t let that stop you. Mighty Final Fight is also a fun little beat ’em up with the series’ heroes re-imagined as adorable chibi NES sprites. The RPG elements don’t hurt either. 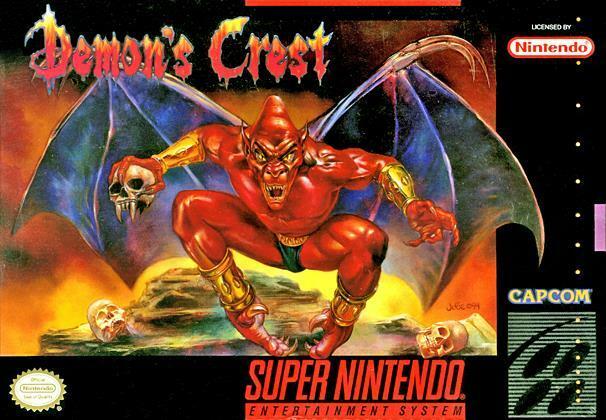 Demon’s Crest has always been nostalgic favorite of mine, and it is one of the great unsung Super Nintendo action games. I’d put it second only to Super Metroid on the system for the whole “metroidvania” genre thing. Great powers, great atmosphere, just a great game. The other triple dose of Super Nintendo Capcom classics comes from Mega Man 7 and Mega Man X3, the latter of which is the clear winner in that match-up. We close out with four Game Boy Advance games, the first of which is a port of the Super Nintendo RPG classic, Breath of Fire. I know this is the GBA port because Square Enix owns the distribution rights for the Super Nintendo one. That’s okay because this re-translated and re-balanced game is a superior version is every way. The series is known for being nothing beyond “solid,” but there is a charm to the anthropomorphic universe of the Breath of Fire series not a lot of other classic RPG franchises can lay claim too. The other three are, of course, all Mega Man games. 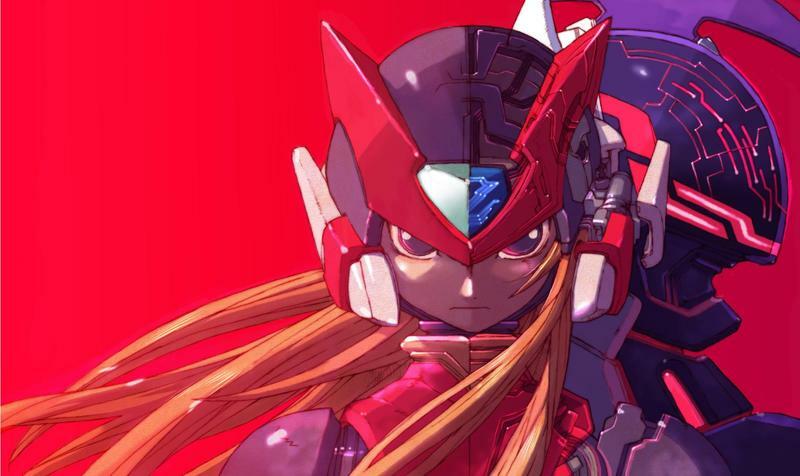 Mega Man Zero is a worthy successor to the Mega Man X games, but it is also much more brutal. Not many games punish you for using power-ups you find in the game, but this annoying little booger does! Mega Man Battle Network is also the first in the long-running RPG spin-off series, but I still recommend it because this was released before it got a little too silly and nonsensical. Finally, we have the silly and nonsensical Mega Man Battle Chip Challenge. Just walk away, folks. Just walk away. Mega Man Zero 2, Mega Man Battle Network 2, and Mega Man Battle Network 3 are also on the list, but aren’t set for release this year yet.